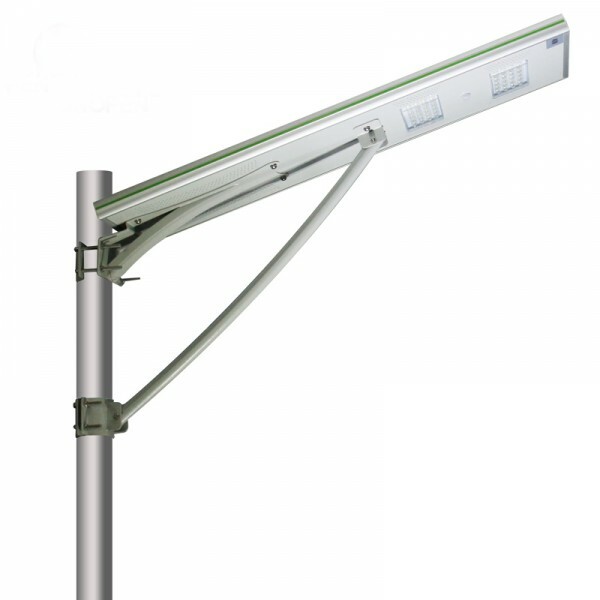 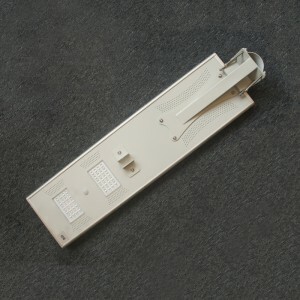 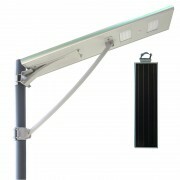 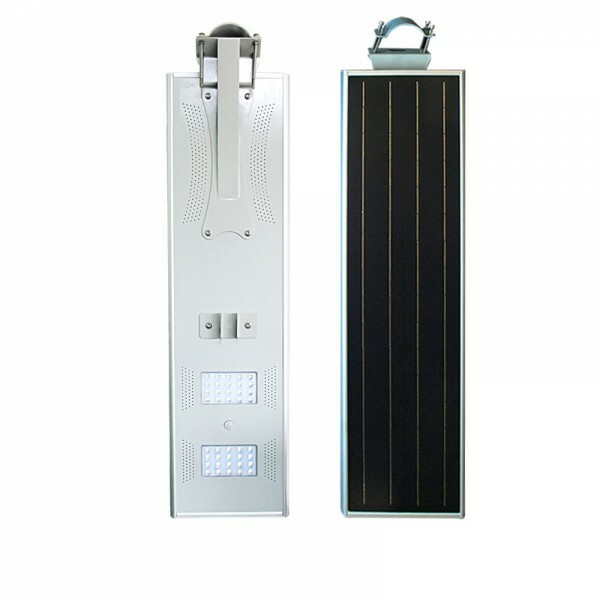 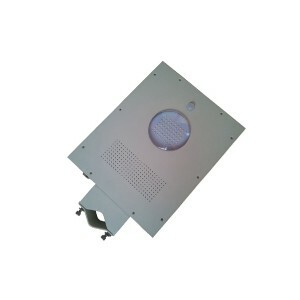 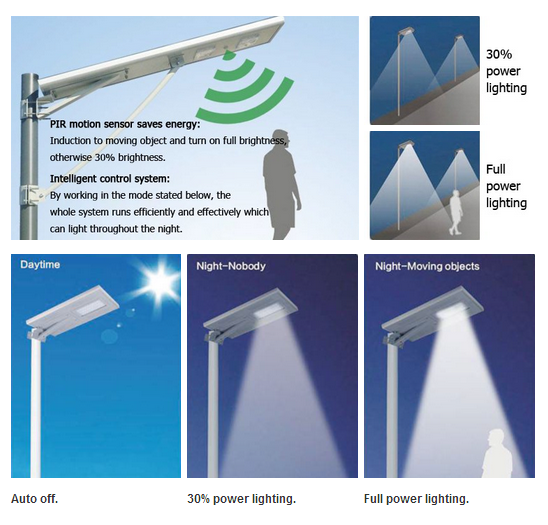 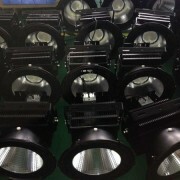 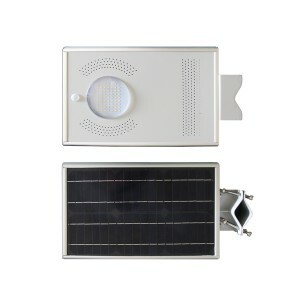 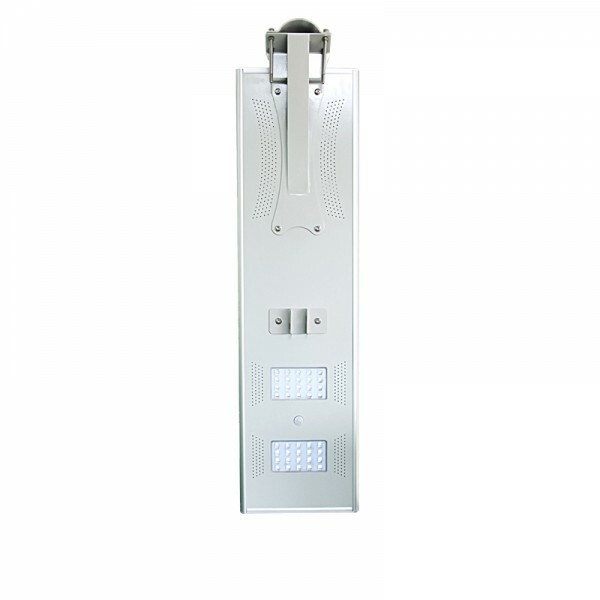 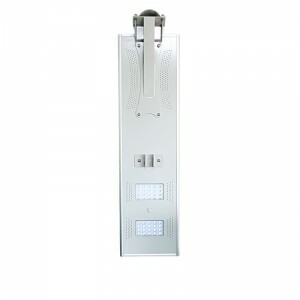 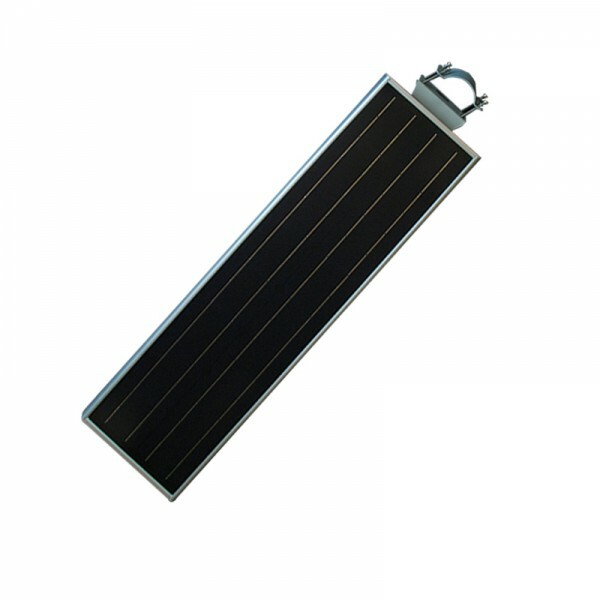 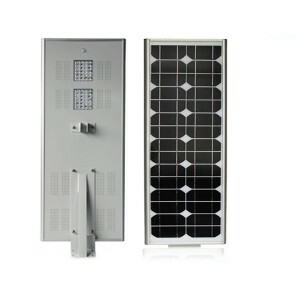 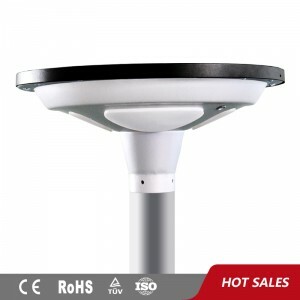 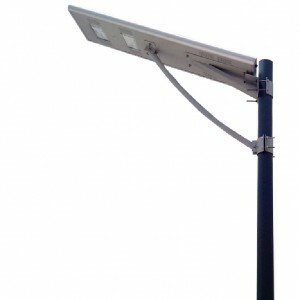 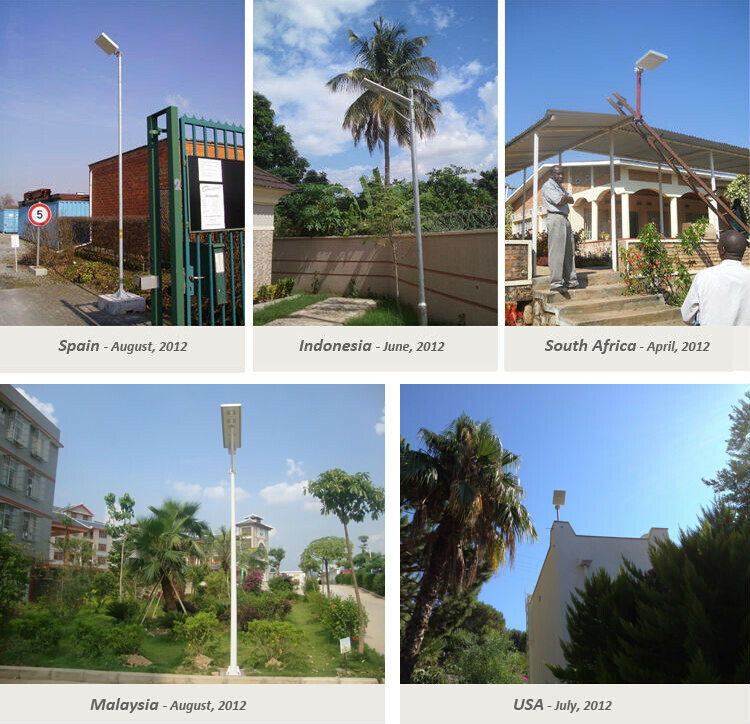 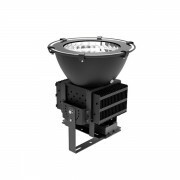 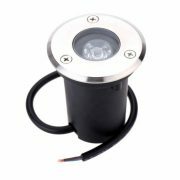 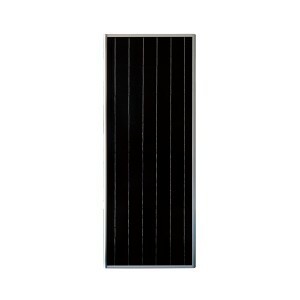 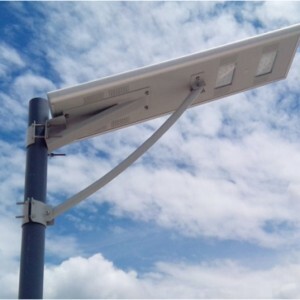 CE ROHS IP65 Integrated Solar Street Light With PIR Sensor | WUHAN MINSENS TECHNOLOGY CO., LTD. 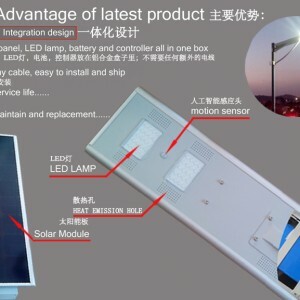 When someone near this products.It will use full power ,when somebody left,it will use 1/3 power to work.And battery can supply 3-5 rainy days when it is full. 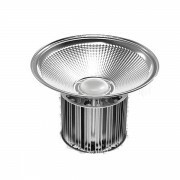 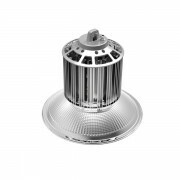 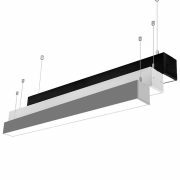 7.Foresighted design for the high bay light structure, with our own patent, free of dust and water, convenient for transport and installation and maintenance. 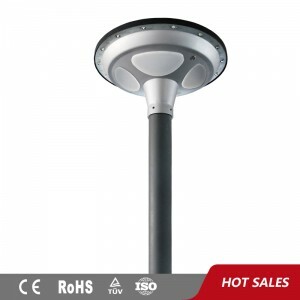 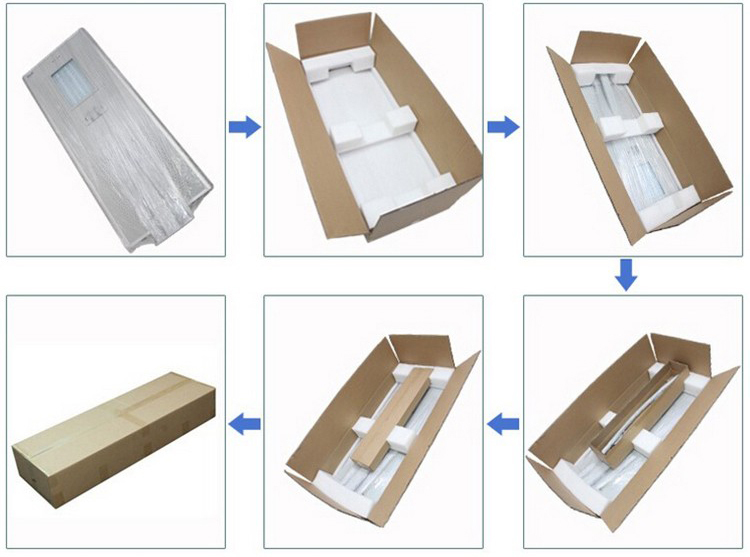 8.High Brightness with 95-100lm/w and available WW(2700-3200K)NW(4000-4500K)CW(6000-6500K) the surface electrostatic spray silver paint and the corrosion protection grade is WF2, with wide use. 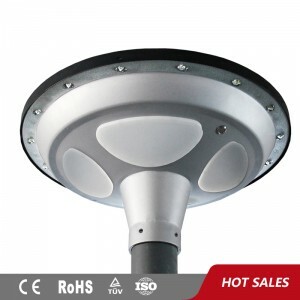 9.Green and environmental protection, free of lead and mercury etc, no harm to the environment.